It is no news that plastic has become a major problem in the world. Even though it has its advantage, it has caused more harm than good because of the toxic substances it contains. 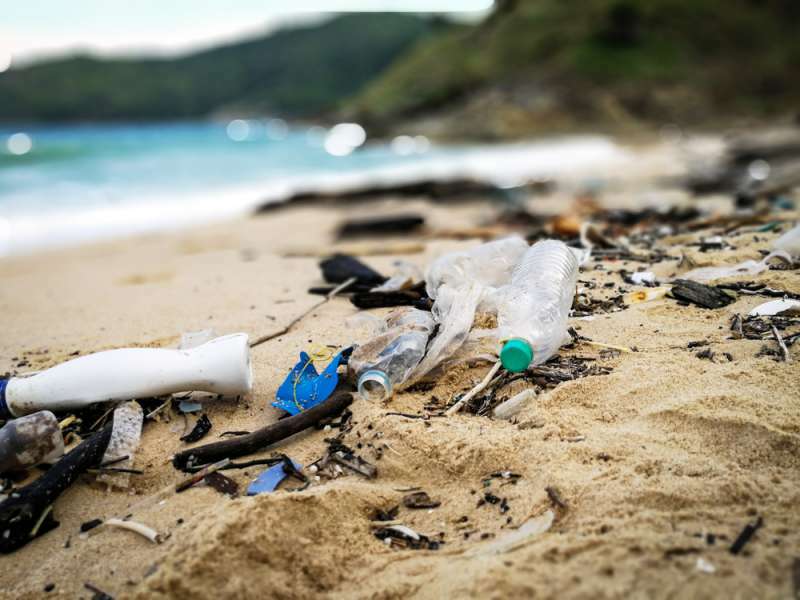 Not only does it pollute the land, but air and water have also suffered gravely as a result of the excessive use of plastic, leading to the destruction of plant life and animals. Indirectly, it has disturbed our food chain by destroying plankton, which fish eat. Humans, in turn, eat fish and can suffer the effects. Plastic does not decompose. And while you may think that burning eliminates them, that’s doing more harm than good. This is because poisonous chemicals are sent to the air. When these are inhaled by both humans and animals, the respiratory system is negatively affected. An Asian market called Rimping has resorted to using banana leaves to package their vegetables instead of plastic bags. A member of Perfect Homes, Chiang Mai, saw this at the supermarket and decided to take a photo and share it online. The supermarket is trying all they can, one step at a time, to ensure they find alternative solutions. Not using plastic is cost-efficient and presents a solution to reduce the production of plastic. Many internet users have applauded the supermarket for their ingenious idea in saving the world one bit of plastic at a time. Are you inspired by this store and want to join the movement to eliminate plastic pollution in the environment? Here’s how you can do that. 3. If you can get involved in decision making by proposing alternatives, do so! 4. Educate the people around you also. By so doing, we would all make the world a better place. Kudos to Rimping for such bold innovation. It is up to us all to make the world a habitable place for future generations. Let’s work together to put an end to plastic pollution. Don’t know what to do with those excess plastic bottles lying around? Here is a quick and easy tutorial on how to put them to creative use.